There is still time to enjoy the lights! 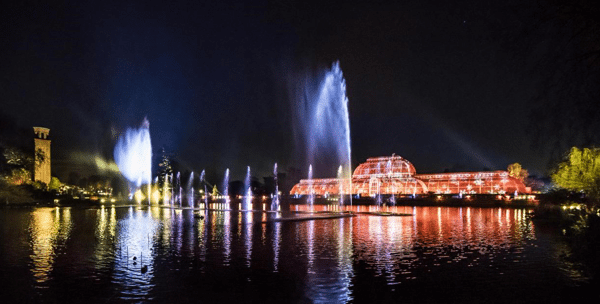 The Christmas at Kew is magical! If you’re looking for a proper festive fare, be prepared for a trail of wonders, start your Christmas botanical fest with Kew’s Christmas Singing trees, step into the magic of the scented fire garden, and follow the path to the tunnel of lights! The Kew Gardens have it all! 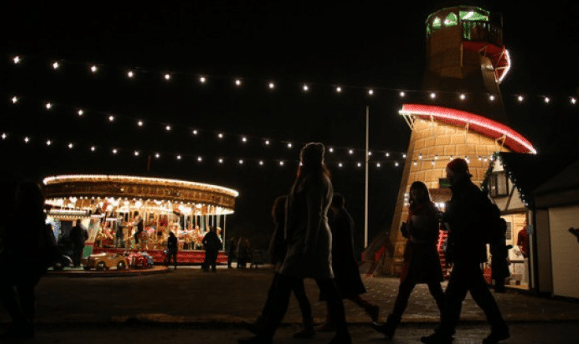 Enjoy a calming and beautiful night stroll among the lights or, if you’re looking for adventure, take a chance at the Karaoke booth and hop on the vintage rides at the amusement park! 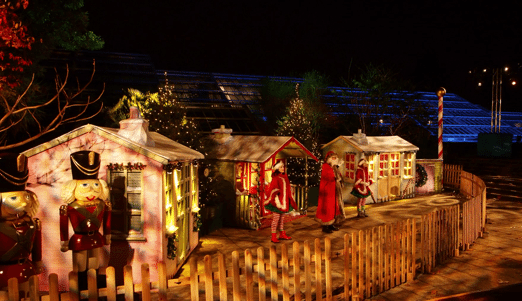 Help Santa’s elves find the magic of Christmas, and be ready to be blown away by the laser beams dancing along to your favourite Christmas carols over water!! Please visit http://www.kew.org/visit-kew-gardens/whats-on/christmas-at-kew-2016, for more information and to book tickets! The trail is opened until Jan 2nd,2017.